We all could use a good laugh now and then, and this one is good for more than a few chuckles. 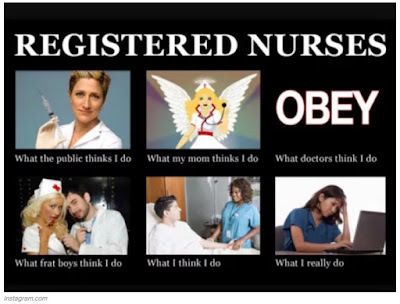 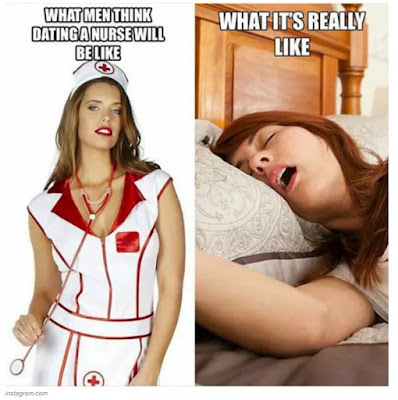 Buzzfeed put together a list of memes about what it's like to be a nurse. 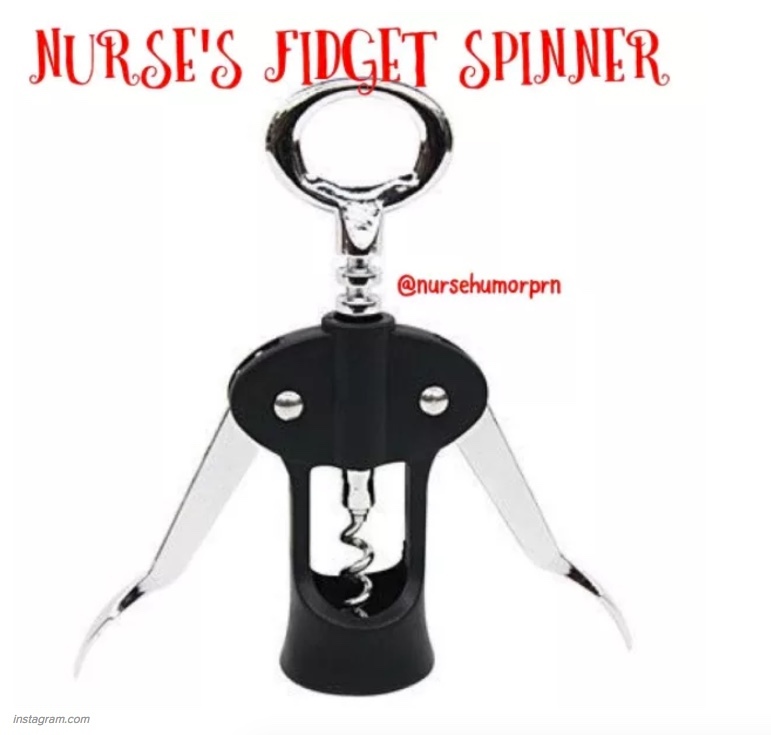 The list has one hundred items so don't read it during a critical moment of your patient care. I've included a few samples below to give an idea of what the article is about.